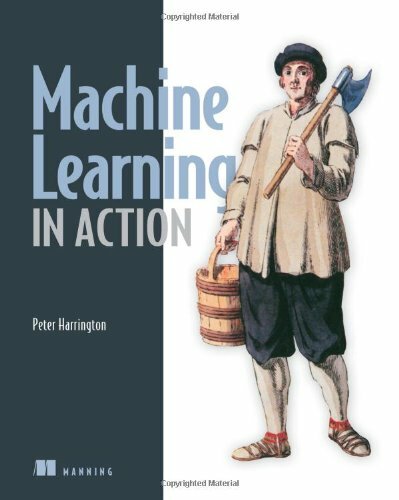 Machine Learning in Action is unique book that blends the foundational theories of machine learning with the practical realities of building tools for everyday data analysis. You'll use the flexible Python programming language to build programs that implement algorithms for data classification, forecasting, recommendations, and higher-level features like summarization and simplification. Machine Learning in Action is a clearly written tutorial for developers. It avoids academic language and takes you straight to the techniques you'll use in your day-to-day work. Many (Python) examples present the core algorithms of statistical data processing, data analysis, and data visualization in code you can reuse. You'll understand the concepts and how they fit in with tactical tasks like classification, forecasting, recommendations, and higher-level features like summarization and simplification.